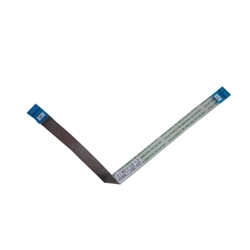 Description: New genuine Acer audio board ribbon cable. This is the perfect repair part for your lost or damaged cable. Part #'s: 50.M2VN7.002, Z09, DEFC1769006.